Kevin Wilson is a lifelong resident of Knoxville. He majored in accounting and holds a bachelor's degree in business administration from the University of Tennessee. Kevin worked in public sector finance and accounting for over 24 years. Before joining Emerald Youth Foundation in 2017, he served as the supervisor of accounting for the Knox County Schools for almost 15 years. He lives in east Knox County and attends Fellowship Church with his wife Alicia and daughter Elizabeth. 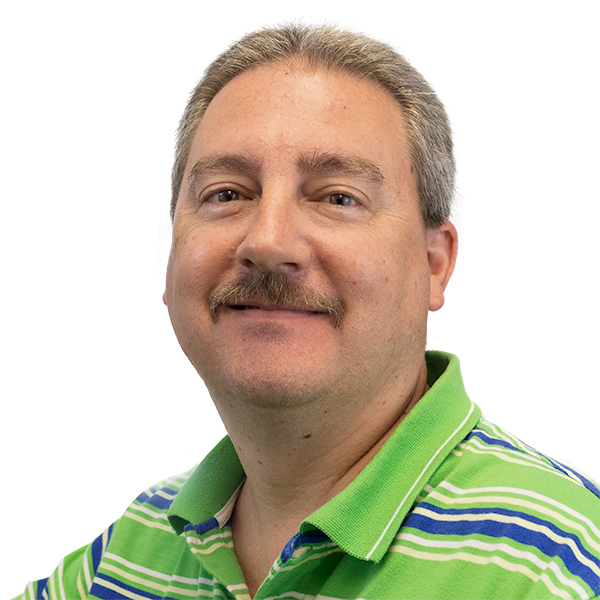 When Kevin isn't "crunching numbers," he's watching sports including his favorites: the Tennessee Volunteers, Dallas Cowboys and Chicago Blackhawks.